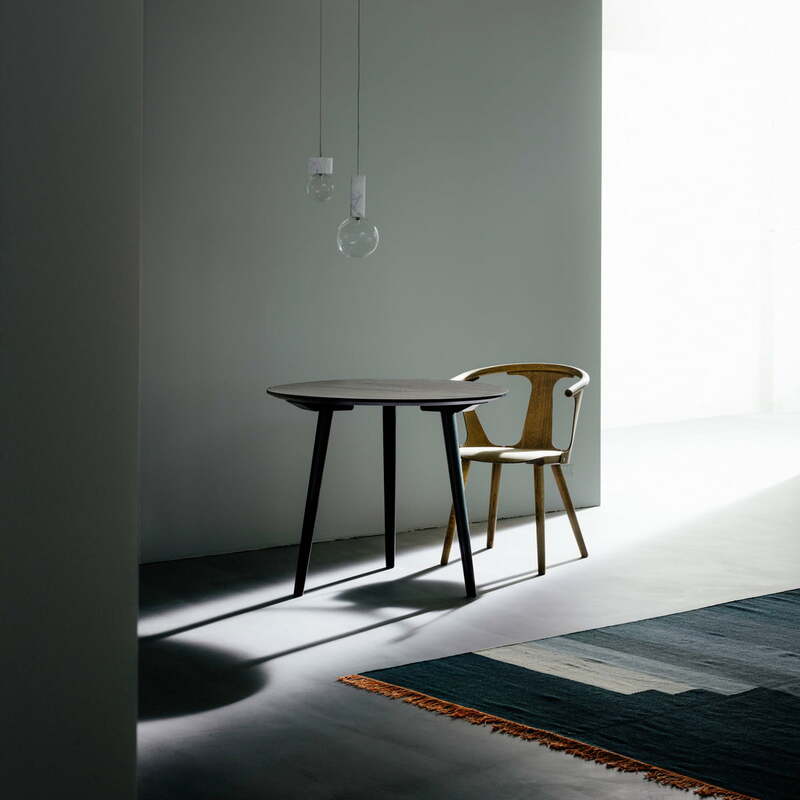 The In Between SK3 table by &Tradition combines functionality and tradition. 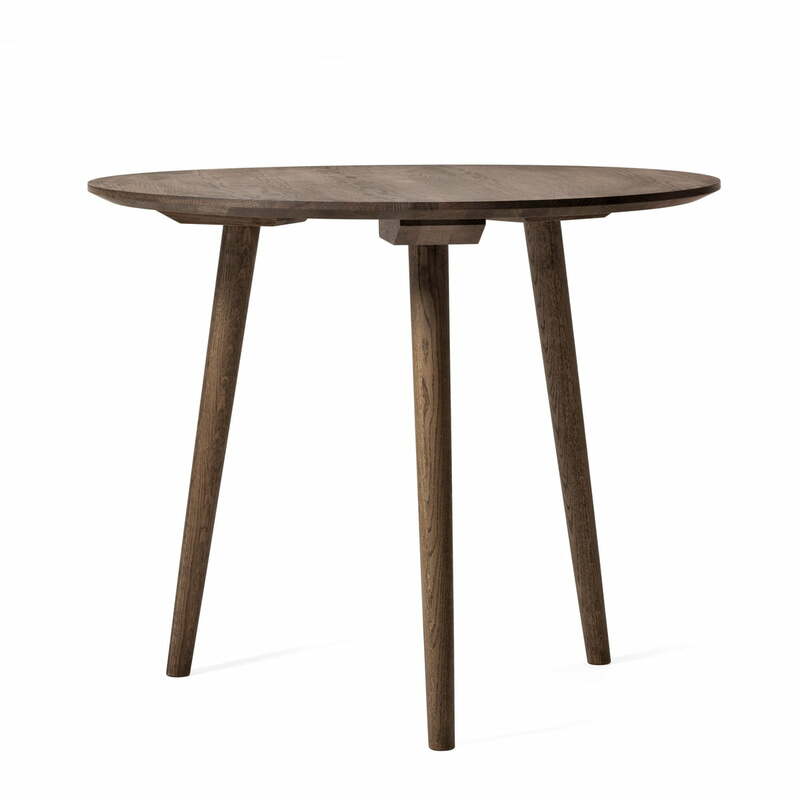 The table is made using traditional methods of Scandinavian woodworking and is delivered in a space-saving flat package - according to the spirit of the modern, efficient world. 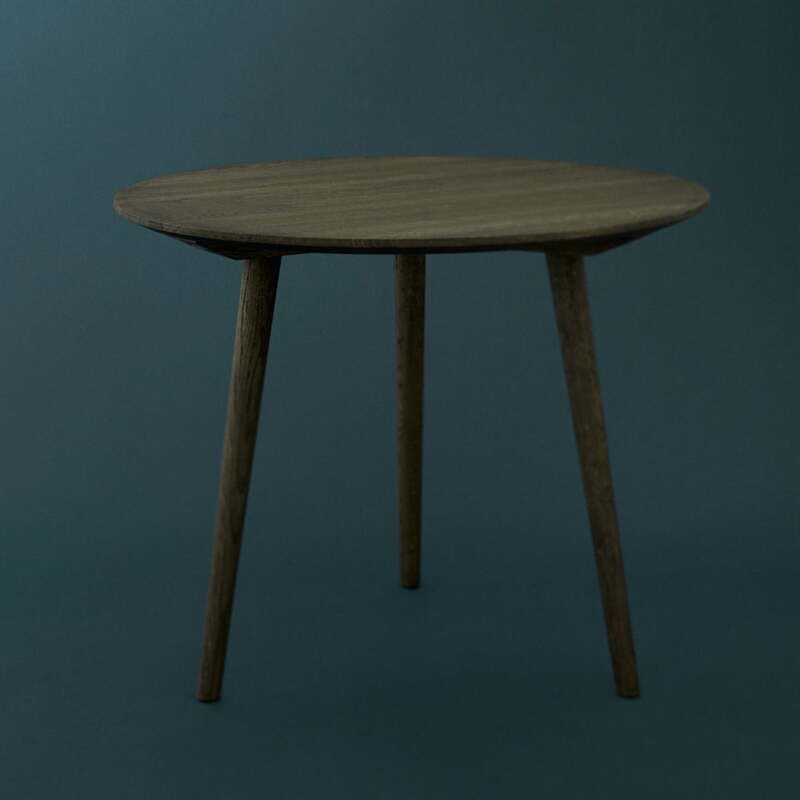 The simple table made of solid oak is specifically aimed at the problems of today's modern society. 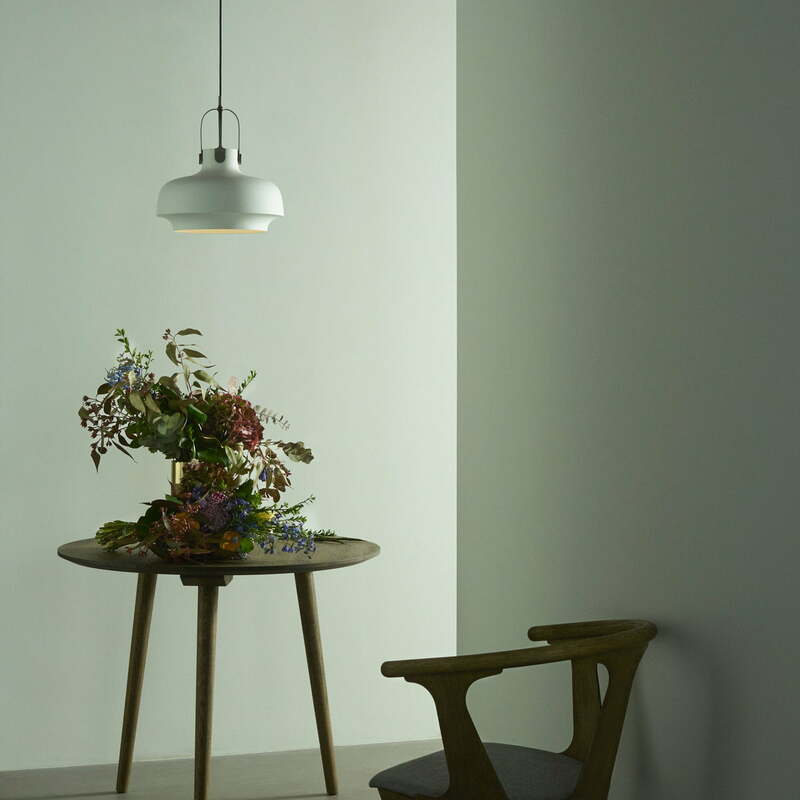 Its round shape moves the table from the wall, allowing the table to occupy a central role in the room. Also, the round shape strengthens the interaction of the people at the table and transforms the situation into a more intimate one. 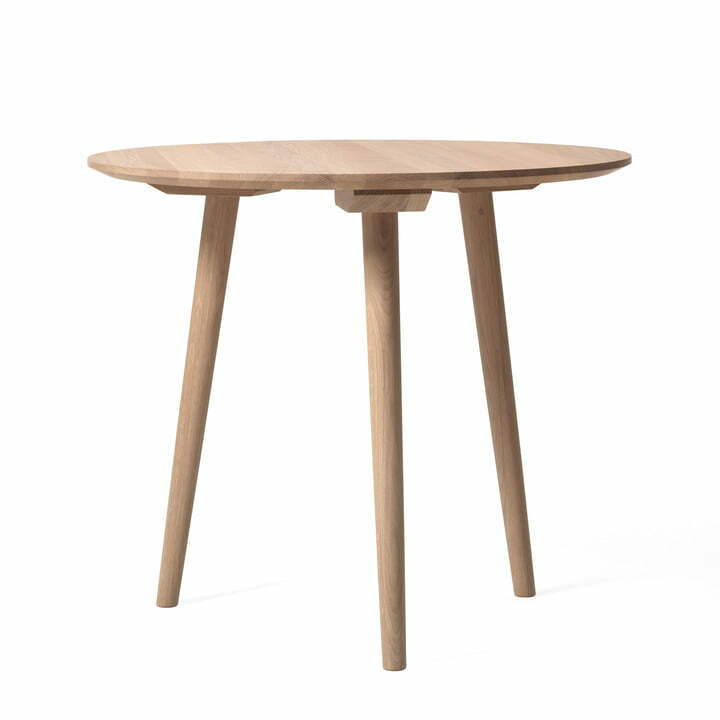 The designer Sami Kallio created a table which is durable and simultaneously timelessly modern thanks to the traditional manufacturing and Scandinavian design. The In Between SK3 table is perfectly complemented by the In Between SK1 chair. The unusual shapes of the two pieces of furniture complement each other perfectly, and together, they form a clear unity.